If you were to assess the youth in your program, what would be their most common strengths? Does your group consist of highly skilled problem solvers? Do you have natural leaders? What would be the most common weaknesses? Do they have trouble communicating as a group? Have they fragmented into social cliques with little interaction? Do they have trouble trusting each other? When your group attends one of our Youth Team Building Programs, we combine your assessment with our own to create an experience that brings your entire group together to celebrate their strengths and improve their weaknesses in a safe and extraordinary environment. Each Common Ground Adventures Youth Team Building program is built from a variety of activities that target any number of different skills and values. Our skilled facilitators deliberately select challenges that require your group to address their weaknesses and grow individually and collectively to achieve success. Facilitators provide ample opportunities for each group to identify individual opportunities for growth and reflect on how they responded to each situation. Discussions at the end of each program highlight the ways in which your group has improved and the many ways in which these changes can carry over into their lives outside of our program. 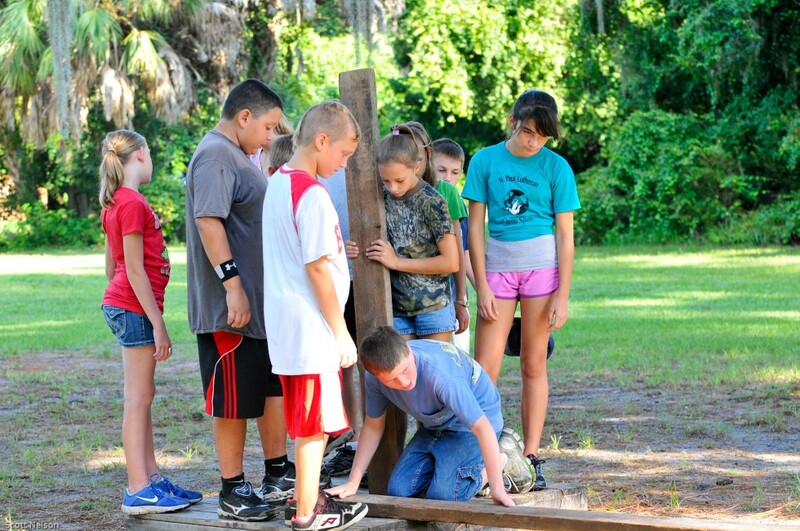 We offer Team Building programs throughout Florida at a number of different locations. 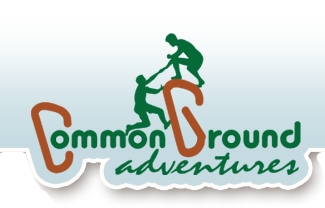 Common Ground Adventures can offer a program near your location or provide our services during a trip elsewhere in the Florida. We work with several conference centers around Florida that provide lodging and meals, allowing for a complete and easily planned excursion for your youth group. In our Florida Youth Team Building Programs, we strive to blend environmental education into our programming where possible, celebrating the beauty of our natural surroundings. Your program may involve Low Challenge Elements, which emphasize teamwork through a series of challenges that blend physical activity with collaborative problem solving. We also offer High Ropes Elements that encourage participants to step outside of their comfort zone to accomplish something amazing with the support of their peers. We strongly recommend tying a Recreational Tree Climbing session into your program as well. Recreational Tree Climbing Sessions are a relaxing, yet physical, communal break from the mental challenges of our Team Building Sessions. We customize our programs to fit your time constraints. Our programs make great stand-alone programs and also work nicely as part of a larger field trip or retreat. Our Program Structure page contains information on how our Youth Team Building Programs can help your organization. For a pricing estimate for your Youth Team Building Program, please fill out our Program Pricing Request Form online. For many years, Common Ground Adventures has provided meaningful team building exercises for the Leadership Manatee Program. Their activities are ALWAYS the highlight of the program.